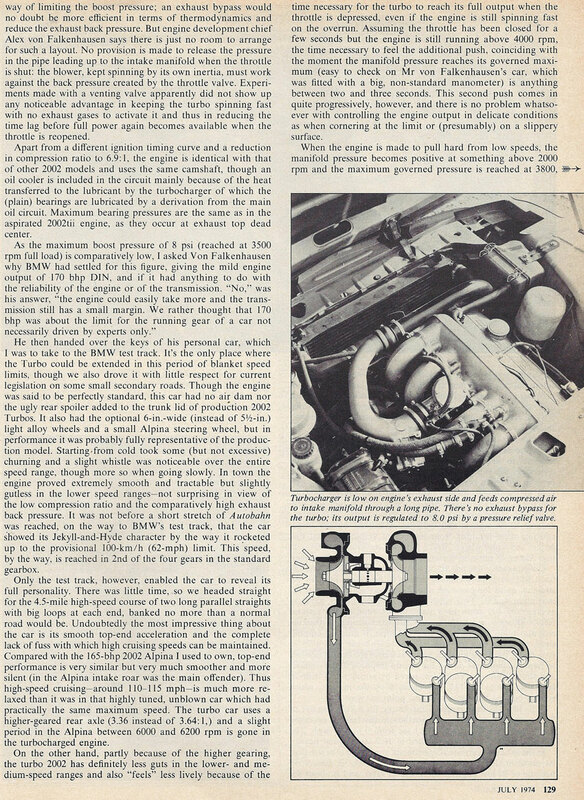 When confronted with the task of writing copy for a car profile, one is charged with being informative yet ensuring sprinkles of wit to keep things interesting. 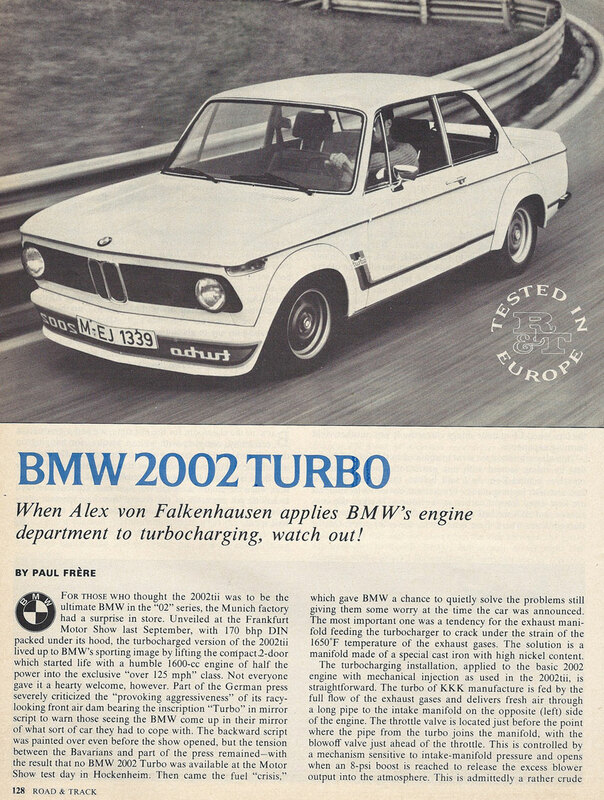 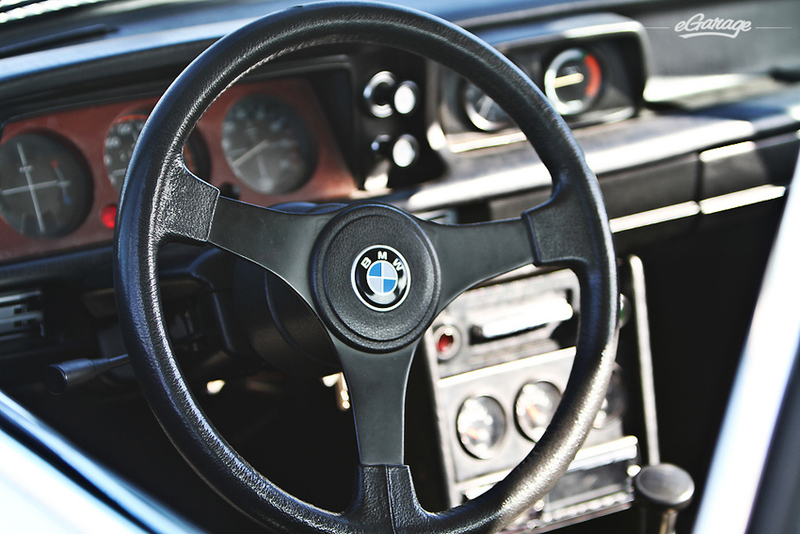 As we were combing through our archives searching for Retroganda we came upon this July 1974 issue of Road and Track that profiled the legendary BMW 2002 Turbo. 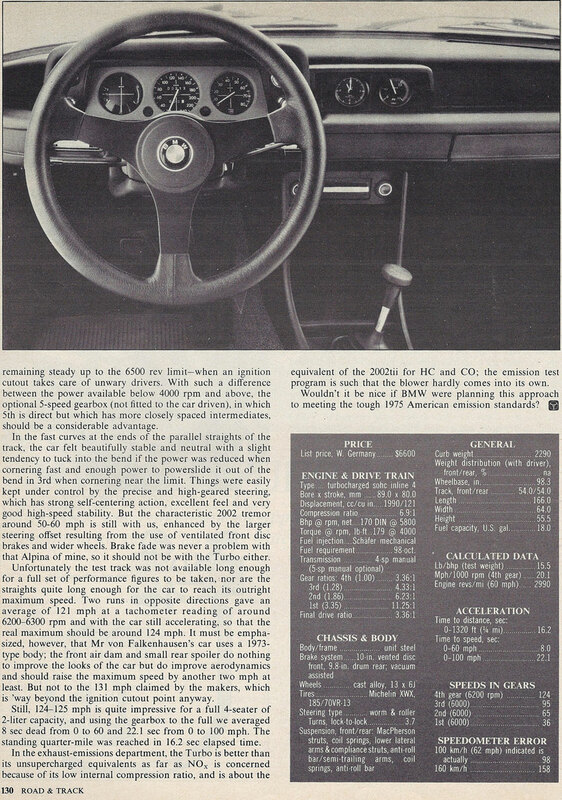 Paul Frere did such a bang-up job on profiling this 35 year old wundercar, that we’d rather let his article compliment our photos taken earlier this fall than attempt a rewrite. 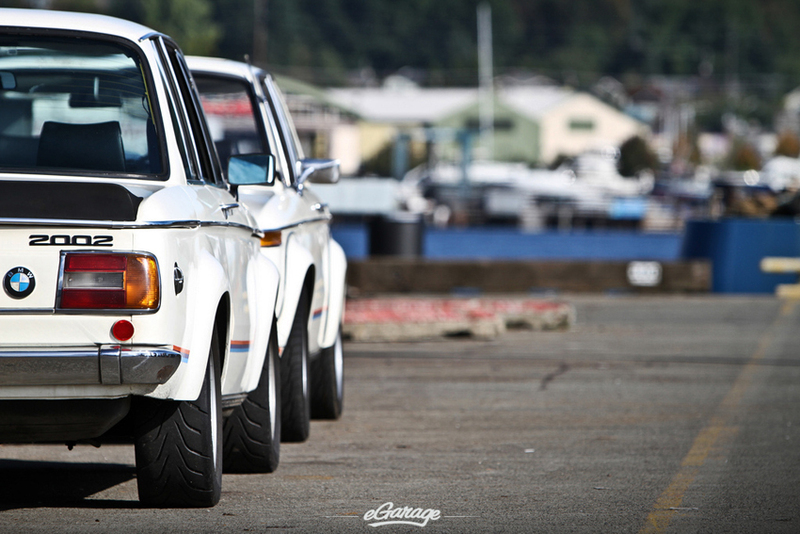 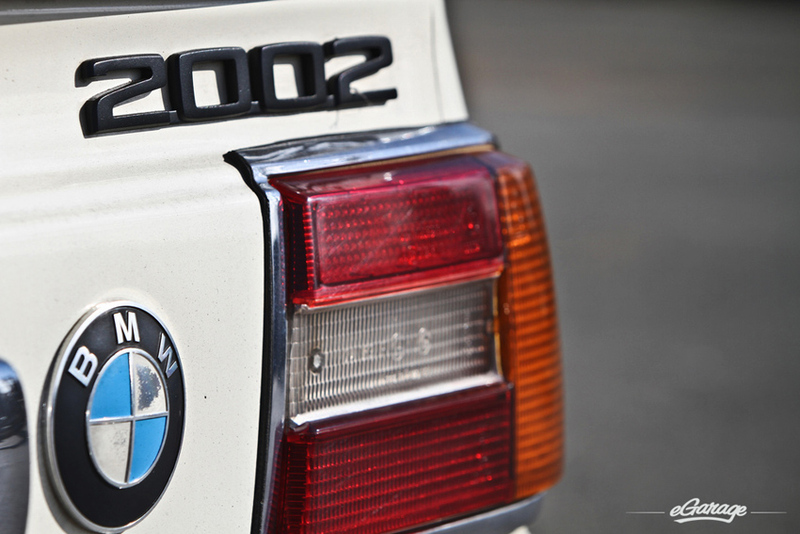 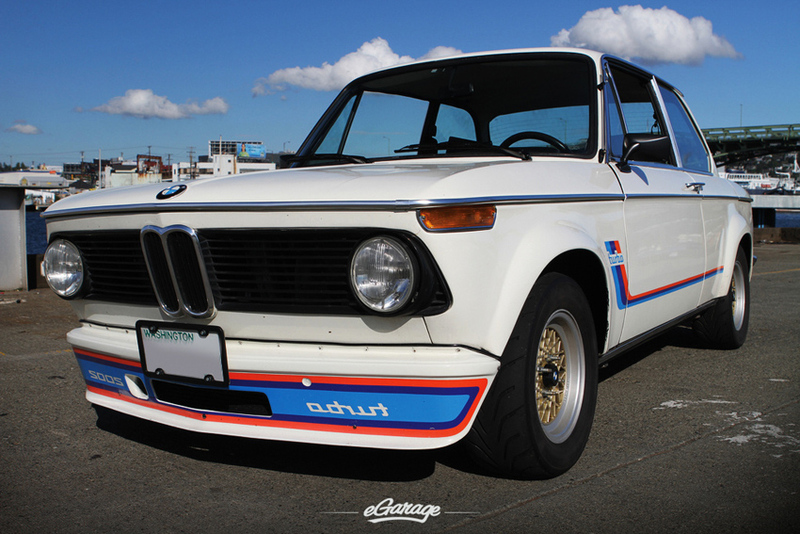 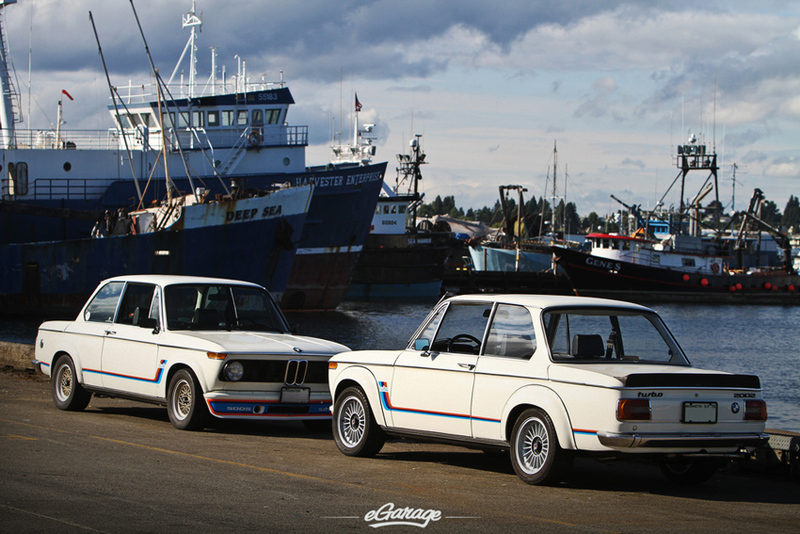 You may recognize these 2002 Turbo Twins from our collector’s profile of Bill Cotter.